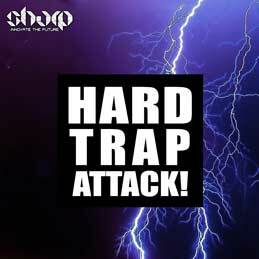 Hard Trap Attack! 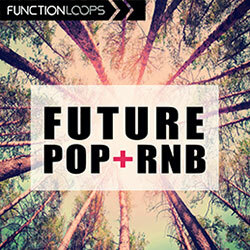 from SHARP (Function Loops Label Group) attacks your studio with the most nasty and hard sounds this genre can offer. 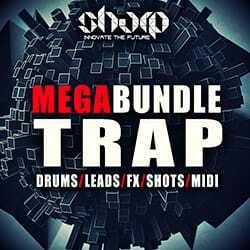 Loaded with 7 x Key labelled Kits plus some kickass bonus Beats and 808s, this collection is guaranteed to blast some brains off. 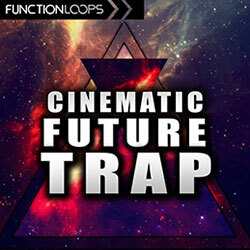 Synths, hard Leads for insane Drops (where the crowd goes WOW), killer FX Loops and a bunch of other sh*t, absolutely guaranteed to take your productions to the next level. 100% Royalty-Free, all Key & BPM labelled. Let's kill it!